T-shirts are an effective and powerful way to promote your company’s brand or idea. 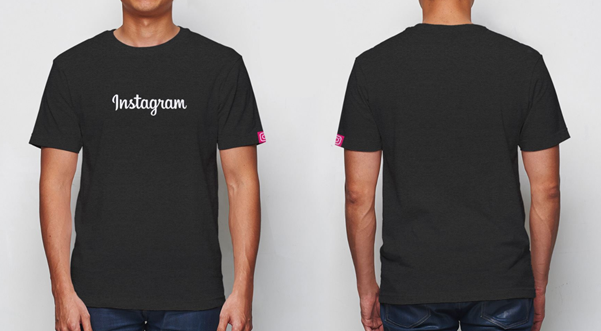 And as the people are getting more conscious about what they wear, (not to mention the dedicated hashtags created for outfits you wear) creating company t-shirts should be carefully planned. 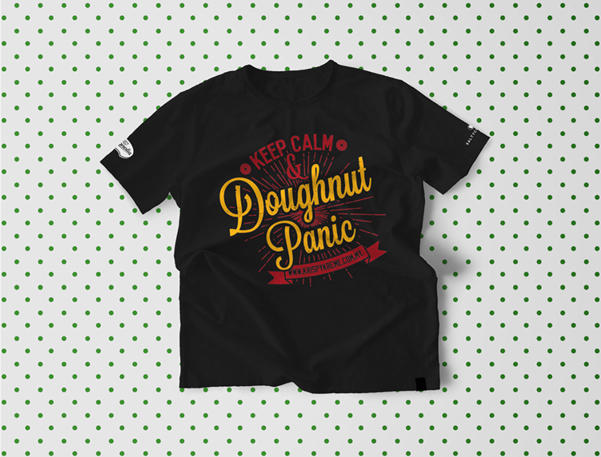 As the person in charge of making your company t-shirts, you’d really want to get this right to to ensure your teammates feel proud when they put their company T-shirt on. With that being said, there are several important factors to consider before creating your team’s very own custom t-shirts. So, we’ve come up with this quick guide of 4 things to consider before buying custom t-shirts for your company! As we know that having a company T-shirt in this “branded” age we live in is a must, you should be careful in choosing the right design for your company. The last thing you want is for people not to wear your company t-shirts, or even worse - to consider it ugly or ridiculous. You want your T-shirts to be creative and inspiring, or even have a design that will truly represent your company’s values. Consider doing some “fashion research” and have references of trendy designs. What’s common now a days is streetwear fonts, hipster logos, and our personal favorite; typographical puns! (See below). 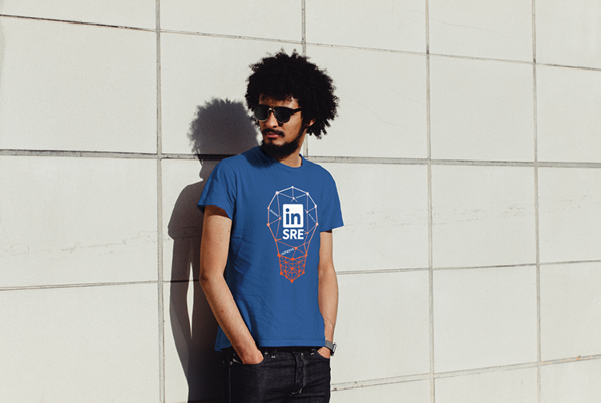 Share your ideas references with your team and get the general consensous of the room. 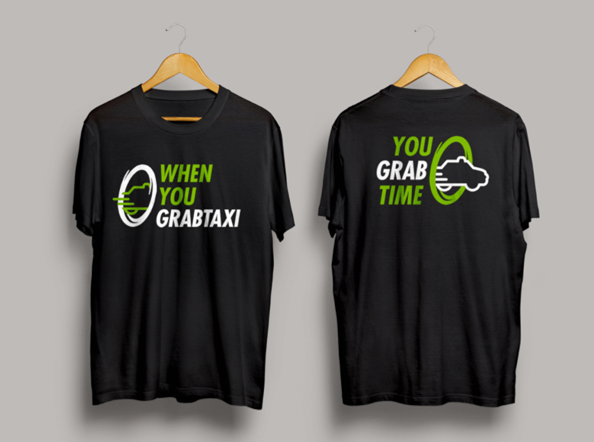 A well thought t-shirt that everyone likes goes a long way as they are literally walking billboards for your company. The next thing to really put thought into, is the color of the t-shirt. You must really understand that not every color looks flattering on different skin types and tones. Imagine your team in lime green t-shirts on the recruitment page of your company website. Not that we have anything against lime green. Unless you are really sure, you should not experiment when it comes to this. The only time it’s safe to use t-shirt colors which are more “out-of-the-box” is when your team is planning to use the pantone colour associated with your company. Otherwise, stick to colors that suits everyone like black, white, grey or navy. These colours will also help the brand message or logo stand out. The next thing you need to consider for your company t-shirts is good fit. Take the time to understand the demographics of your team: Men, Women, Europeans, Asians, and etc. Have conversations to get a feel of how they like their t-shirts. Once that’s done, you’d surely be on the right path. Take time to understand the different fitting options from your supplier like slim fit, relaxed fit, unisex cut, women’s cut and etc. Better yet, get them to send you the size charts in order to simplify the process. 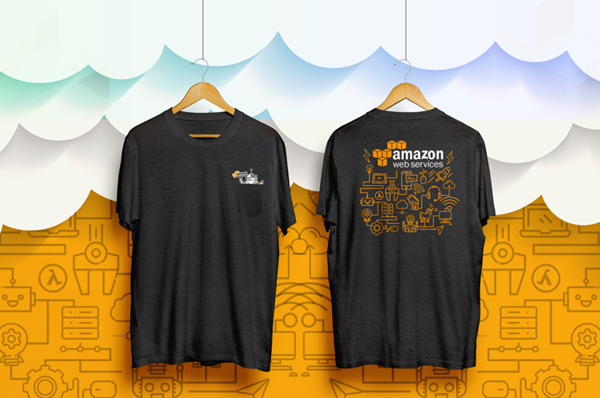 Once you this right, you can stick with your favorite T-Shirt supplier as your colleagues will get used to the sizes. For more about well fitted T-Shirts, you can read our previous blog entry here. Last but not least is the quality. Nothing beats the feeling of a soft and comfortable T-shirt on your skin. Something that will fit you perfectly but at the same time will let your skin breathe. You want high-quality materials that will be durable so it lasts and becomes everyone’s favorite t-shirt. The last thing you want is for your t-shirt to go into the wash and come out a size smaller as a crop top. It’s definitely worth the extra few dollars for a high quality t-shirt. Before placing your order, ask your supplier important questions like shrinkage rate, the true pro’s and cons of the material you choose, and sizing tolerance as not all t-shirts might be cut 100% accurately. Once you’re ready, you can start making your tees here. And remember to have fun! For more tips and fun insight to everything apparel, do subscribe to our mailing list below.